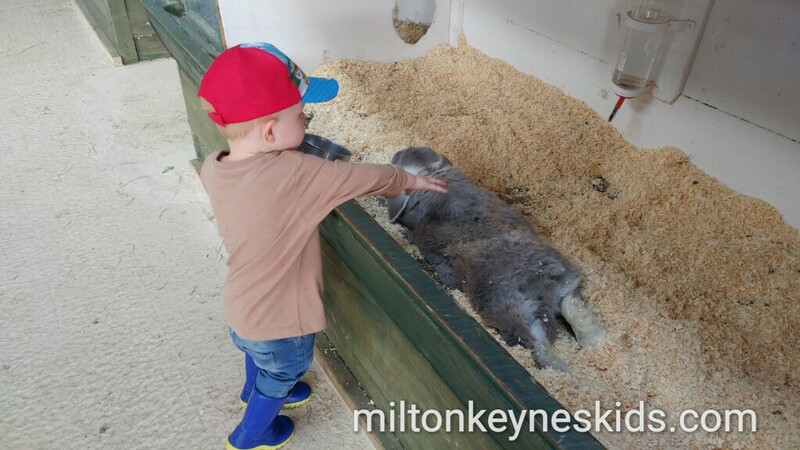 Rookery Open Farm in Stoke Bruerne, Northamptonshire is probably one of the best days out value for money wise as there’s so much to do there for kids. It’s quite old school and they don’t take card payments but we had a really fun time there. Watch our video below which features the highlights of our visit in August 2017 and then scroll down for more information. What’s at Rookery Open Farm? There’s a lot to do at Rookery Open Farm. 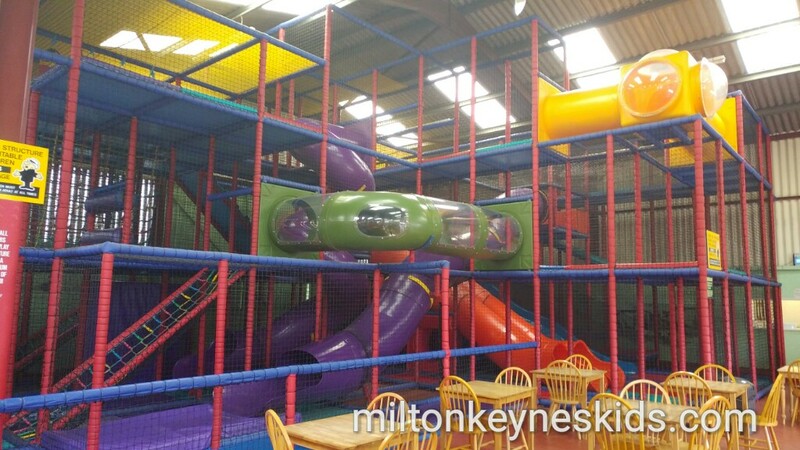 Once you’ve paid, you immediately walk in to an indoor play area. There’s a really good sized soft play frame for children aged over 4+. 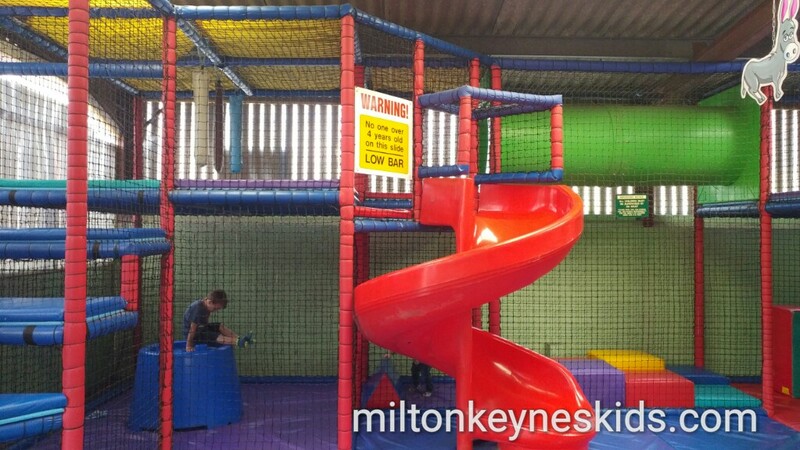 As I write this my eldest son has not long turned four and he was easily able to climb round it and enjoyed the slides. There’s a separate smaller area for toddlers which my 2 year old found fun. Assuming it’s good weather though, head outside first so you can make the most of being outdoors. There’s a petting barn which is fab – you can walk into the pens with the goats and stroke them. You can also stroke the rabbits and guinea pigs. My boys preferred the smaller animals as they were a little worried about the goats. Head out of the barn and there are a good few farm vehicles like tractors to sit on and pretend to drive. There’s a stationary land train which wasn’t there a couple of years ago when we visited. 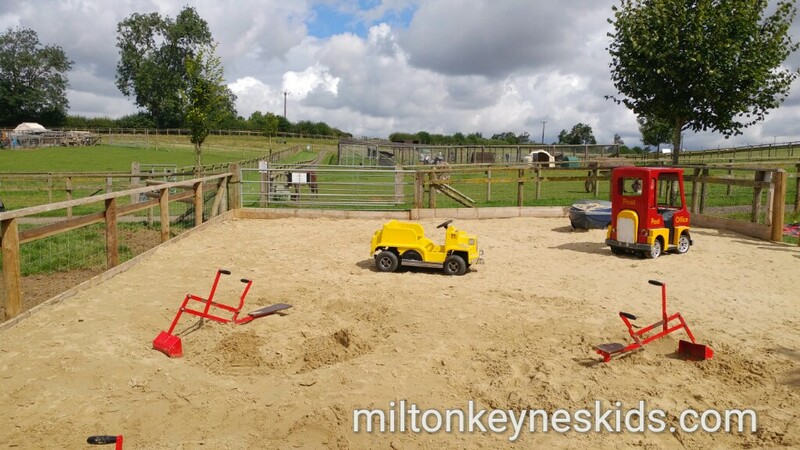 We then headed to the sandpit where the boys enjoyed using the diggers and also my youngest liked the ride-on tractors. There’s also a good sized wooden climbing frame, bouncy castles and go-karts (my 4 year old was just about big enough to peddle those himself. Any downsides of Rookery Open Farm? 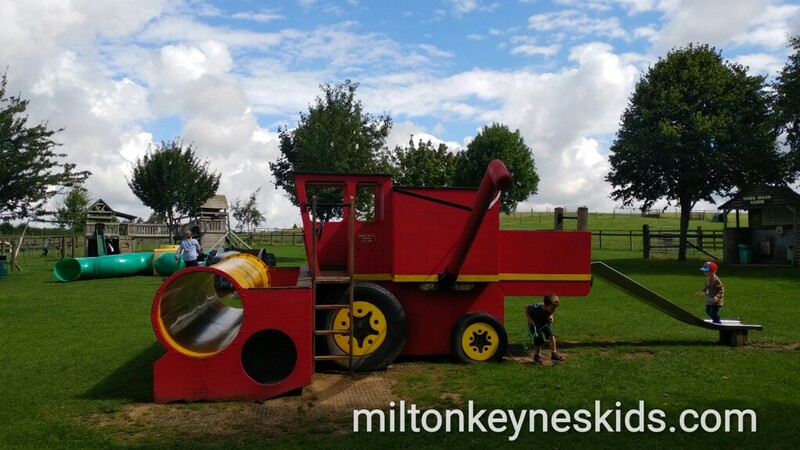 I guess the beauty of Rookery Open Farm is that it hasn’t been commercialised to the extent that some others have, so it has a really laid back feel and it’s less expensive than others which is great if you’re looking for a cheap day out. 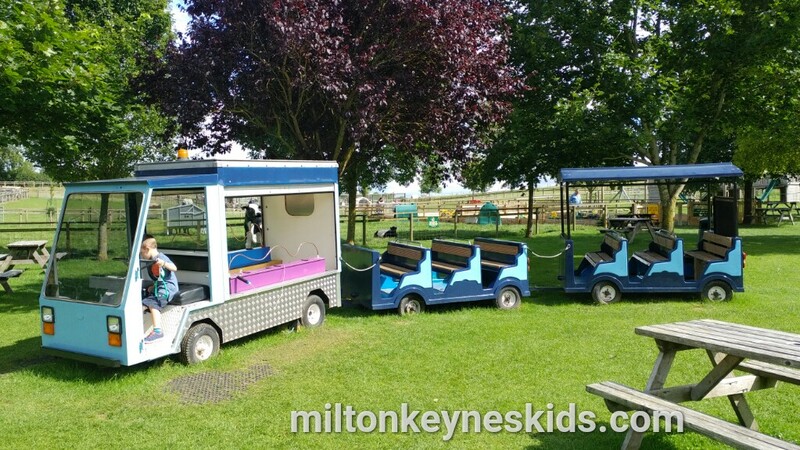 However we felt that some of the equipment could do with a bit of updating – for example one of the go-karts was broken and one of the seats was ripped on one of the tractors. The thing you MUST remember is that it’s cash only so visit the cash machine before you go – there isn’t one on site. I’d also suggest you take a picnic – they do basic sandwiches, snacks and drinks as a back up – but we were pleased we took our own food. The smaller of the bouncy castles was wet as it had been raining, so my youngest slipped over a bit and got soaked. Not a problem as we generally take spare clothes wherever we go, but it’s worth checking what it’s like before you allow the kids on. How do we find Rookery Open Farm, how much does it cost and when is it open? The postcode for the farm is NN12 7SJ. 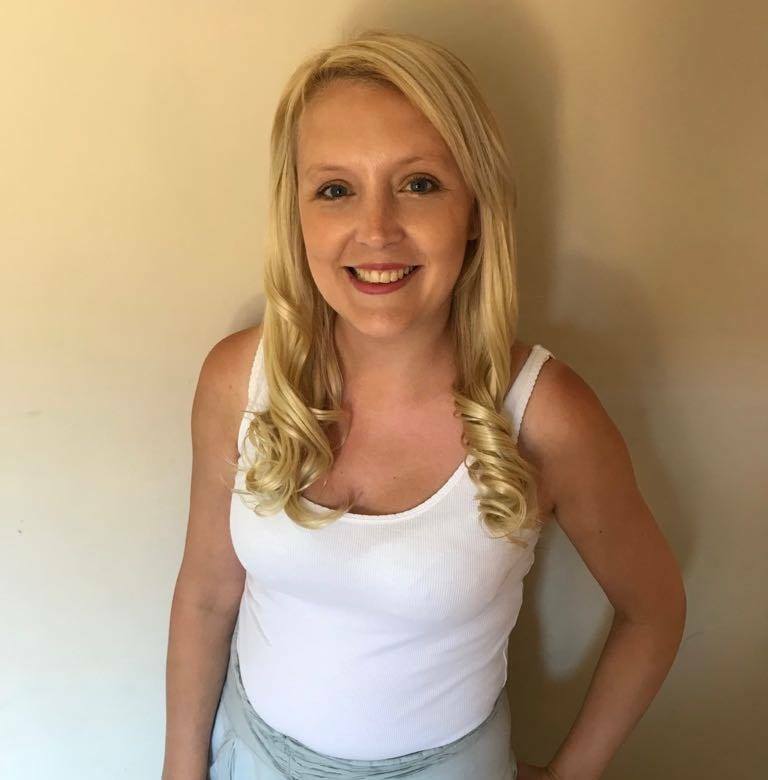 It’s in Stoke Bruerne in Northamptonshire and was about 25 minutes from the south side of Milton Keynes – so will be much closer if you live closer to the Stony Stratford side. 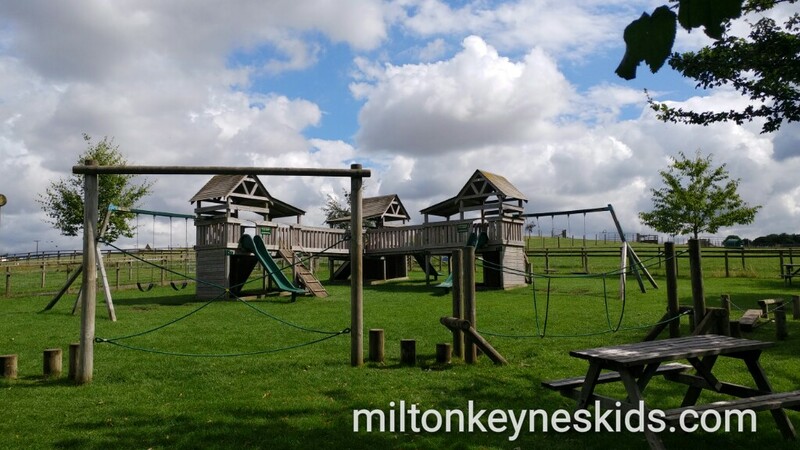 If you live outside of MK and are interested in visiting then it’s a short drive from junction 15 of the M1. They are CLOSED on TUESDAYS The opening hours when we visited were 10.00am to 5.00pm. In October they are open on weekends only apart from half term when they’ll also be open all that week apart from the Tues. They are CLOSED between November and the end of February. 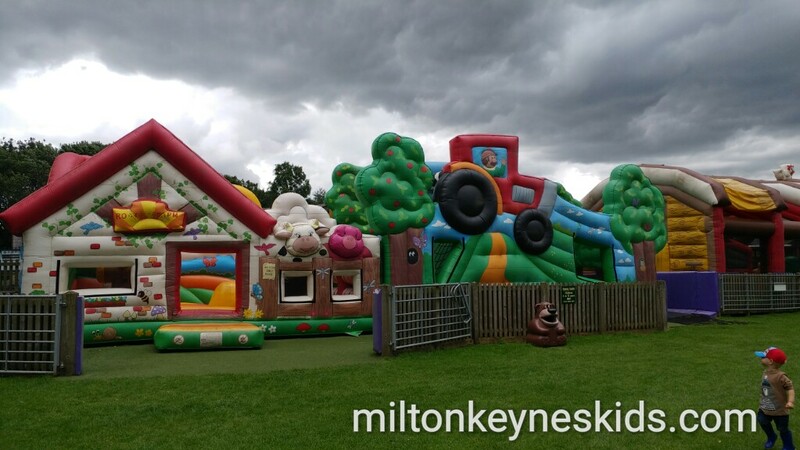 2019 PRICES – £7 an adult, £6.50 a child and under 2s are free. You do not pay to park. Like anywhere we visit, please do check the opening times and prices before you go there to avoid disappointment if there are any problems on the day.